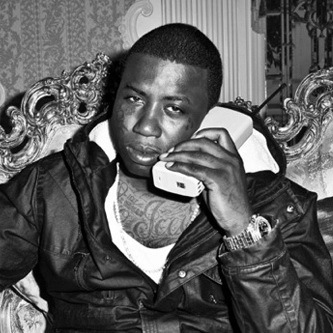 Gucci Mane will be dropping off a trio of mixtapes with what he is calling World War 3: Vol. 2 (Gas, Molly & Lean) joins his new crew member Chief Keef on "So Much Money." "Good grief, I can't breathe, can we take a break?"